Take a deeper dive into some of the highlights that sent Monterrey Rayados to the Super Group final. Monterrey defeated Tigres in a tightly contested all Liga MX Super Group semifinal 2-1. 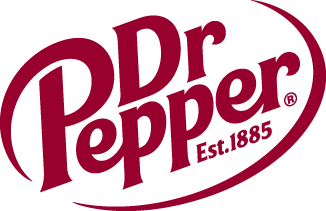 Reserve your 2017 Dr Pepper Dallas Cup Games Now!